Is our faith community, where we preach the Gospel of Jesus Christ and share Christian life principles, in a contemporary, holistic and integrative way. 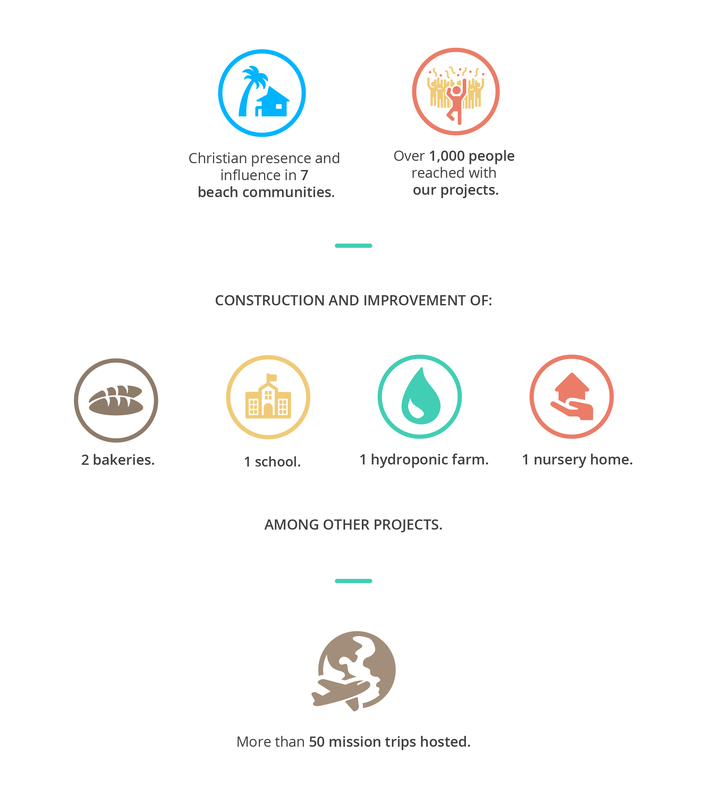 These are our activities to distribute food and clothing, medical services and campaigns, house construction and improvement, construction and equipment for community development, as well as productive infrastructure, and disaster response. Is a project for children and youth, and their families. 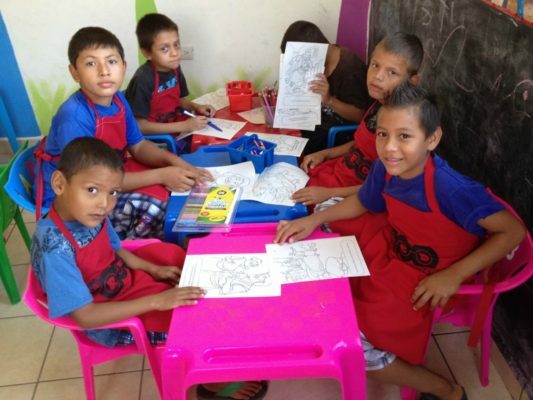 We provide them with a safe environment in which they participate in educational, recreational and motivational activities and also receive nutrition and health support. Is a project for children and youth, that use teaching and practicing surfing as a tool to prevent violence, recreation, education and promote a positive lifestyle. 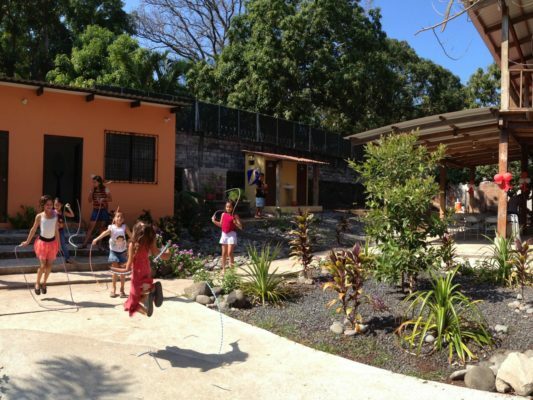 Contribute to the transformation of the beach communities of El Salvador. You can contribute with funds for our projects. You can contribute with your time and talents. You can promote, organize or join a mission trip. Sharing Waves is a project we do in alliance with Puro Surf Performance Academy (@puro_surf) in which we use surf as a tool to prevent violence and motivate kids and youth to have a positive lifestyle. We love seeing these kids dream big and discover a new and better way to live! For two weeks, eight Biola University Students worked with Christian Surfers International El Salvador. Coming alongside El Salvadorians working in their community we were given the opportunity to teach kids how to surf and put on VBS'. We fell in love with the country and the people and couldn't have asked for better hosts. Christian Surfers USA Mission Trip. The Daytona chapter went to serve and surf in El Salvador. 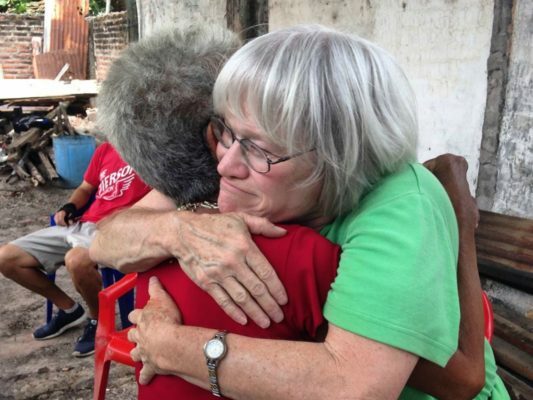 Their trip coincided with Tropical Storm Alex, which brought buckets of rain to this already soaked area of Central America. While in country they teamed up with the local chapter, working in a variety of capacities. They also surfed in a few places, and had some other fun times playing soccer with some kids and zip-lining through the jungle.